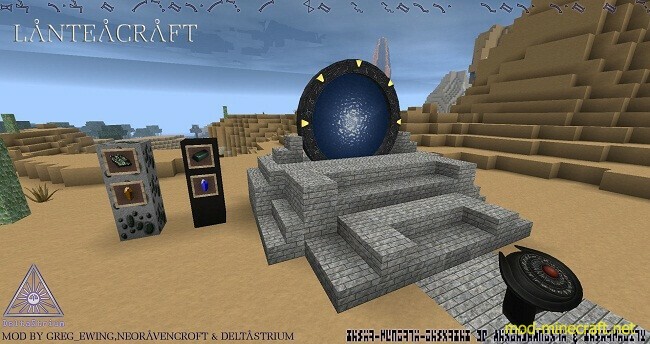 The LanteaCraft Mod is a large-scale in depth mod based on Stargate. This mod has a tonne of of little side features but it’s main attraction is its teleportation feature. This mod has amazing particle effects and is one of the best looking, most aesthetically pleasing mods I have ever seen. This mod is also available for servers, so you can install it and then show it to all of your friends. There is no real way to use the LanteaCraft Mod you first of all need to download it with Minecraft Forge and then you can load up your latest save game. When loading all of the mods features should be automatically enabled. 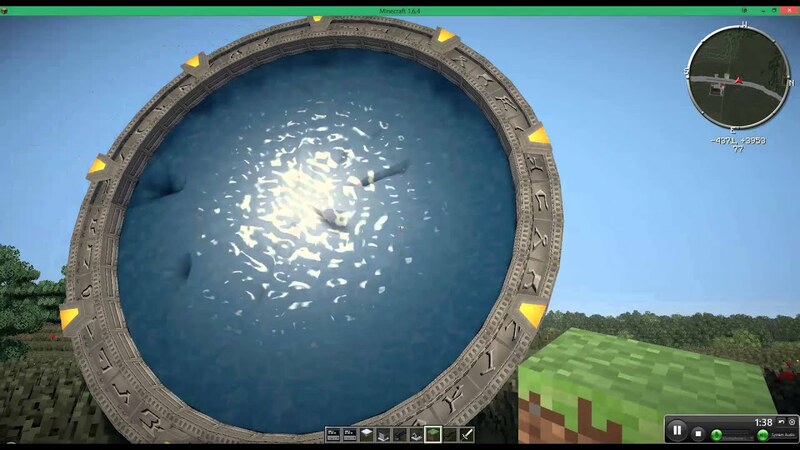 The LanteaCraft Mod allows you to teleport around your game. Creating the portal will allow you travel easily and effectively from dimension to dimension. This mod has been updated to the latest version of Minecraft 1.7.4. It is compatible for servers and client side single player. Has some of the most impressive models and textures that I have ever seen in Minecraft. Some features even have curves instead of being blocky! Next, download the LanteaCraft Mod and drag and drop it into the .minecraft/mods folder of your Minecraft directory. There are currently no public changelogs for the LanteaCraft Mod.